Want to get rid of Cortana on Windows 10 Lock Screen? If yes is your answer, then in this article you will find out to do that. 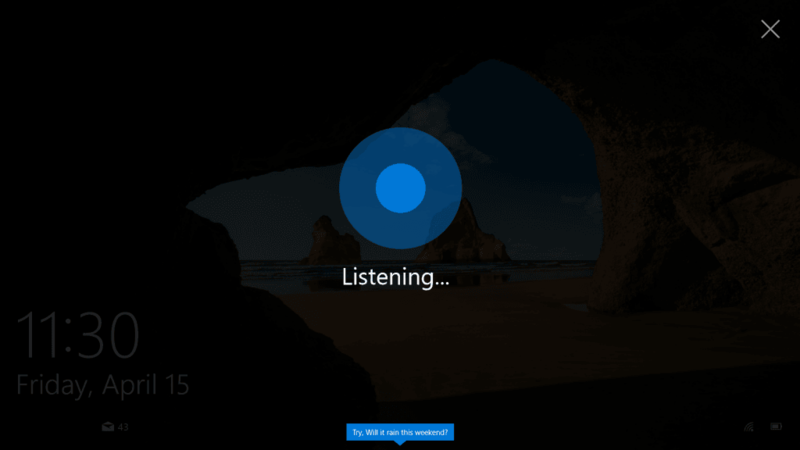 Cortana is the default intelligent personal assistance app of Windows 10. It helps you in getting things done by scheduling your tasks, your interest and more. You can use this app to get answers to your question, know the current weather and related stuff. For Example, If you want to know the weather simply ask “Hey Cortana, What is the weather today”. Cortana can also be used for quickly finding a particular apps, games, files, different settings and options. The good thing is that you can also search the web using it. Suppose you’re looking for any file or app on your computer, it will scan the whole system and provide you all the possible result for your query. In case, it finds nothing related to your query, then it will search the web and show you the best result. 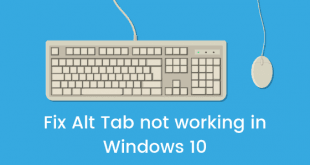 By default, it is enabled in all Windows 10 PC. 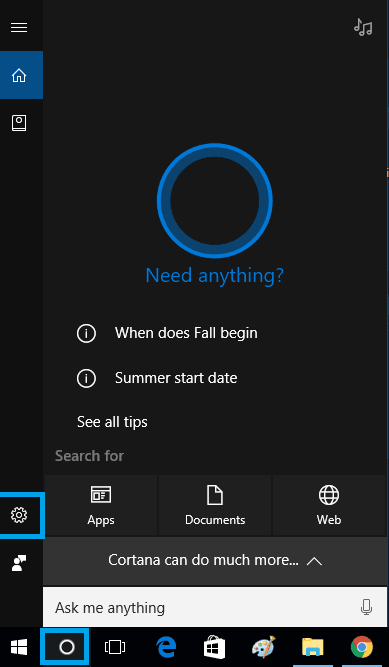 You can get access to Cortana app right from the Windows 10 start menu just by clicking on the white circle icon. With the Windows 10 Anniversary Update, you can use Cortana right from the lock screen of Windows 10 to get information about upcoming flights, weather report, set reminders and more. You can also send texts and emails right from the lock screen if you’re don’t care about the security. You can use Cortana on the Windows 10 Lock Screen by saying Hey Cortana or tapping on the dot available on the lock screen display. Click on the Cortana icon on the taskbar. Say “Hey Cortana” If you have already enabled it. 2. After launching Cortana, Click on the Gear icon Settings button. 3. 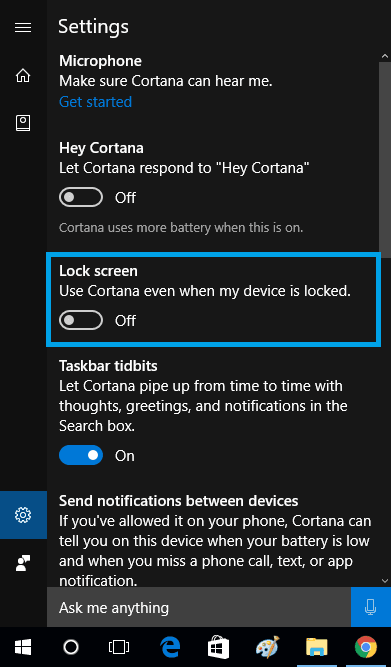 On the Settings, you need to find out an option named as “Use Cortana even when my device is locked” and move the toggle to turn it off. That’s it! You have successfully disabled the Cortana on the Windows 10 Lock Screen. Note: If you tell Cortana to do something which is related to Windows 10 settings, then system will ask you to log in before she completes your request. 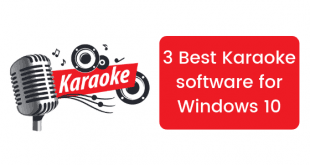 So if you really want to get rid of Cortana from Lock Screen of Windows 10, then this is the only solution which works. 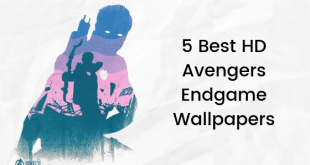 Why don’t you give a try to this guide and let us know in the comment if you have any question?